For those of you who have lost a tooth or several teeth you should definitely consider the option of getting dental implants. Dental Implants are the most effective option for missing teeth. Needing false teeth can seem incredibly daunting and scary, but there really is no need to fret. With dental technology being so advanced, it is now possible to have prosthetic teeth that are practically indistinguishable from natural teeth. Plus dental implants function and feel like natural teeth. This is because dental implants, unlike dentures, closely resemble the form and function of natural teeth. The dental implant is similar in form to a natural tooth in that it is composed of a titanium screw, which is just like the root of the tooth, and a restoration, which is the technical word for a false tooth. A denture or bridge on the other hand does not have a root, so it isn’t securely fitted into the mouth like an implant is. The denture or bridge kind of sits in the moth, but often becomes loose and embarrassingly, can actually fall out. Lets face it. Bridges or dentures are not a permanent option for replacing missing teeth, whereas dental implants are. So if you have missing teeth, my advice to you is make the investment and get the dental implant. You won’t regret it. 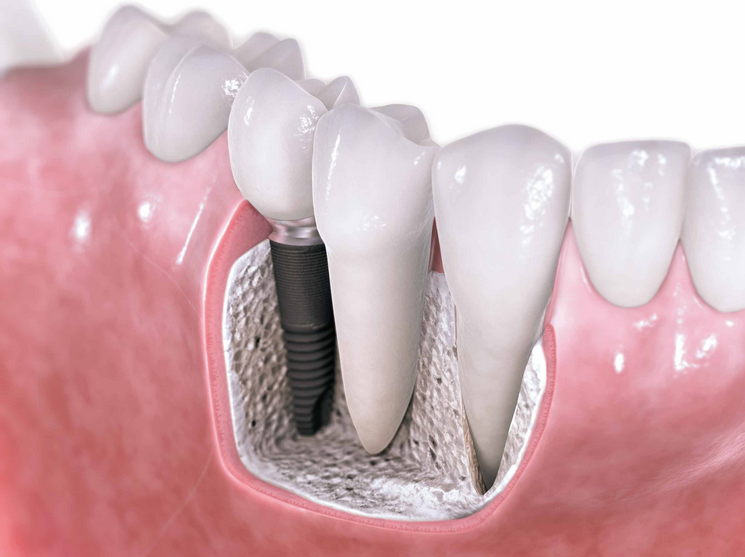 Dental Implants are painless and look feel and function like natural teeth. You will be able to eat all the food you were previously able to eat without any problems, it’s so worth it! Dr. Shlosberg received his dental training in England and maintained a private practice in London’s West End before continuing his training at the University of Indiana where he specialized in Prosthodontics. He was appointed to full time academic positions in restorative dentistry at Harvard University School of Dentistry, Boston and the University of Southern California over the subsequent eight years. Dr. Shlosberg’s private practice in Beverly Hills is devoted solely to prosthodontics and implant dentistry, focusing on planning, placing, restoring and maintaining dental implants. 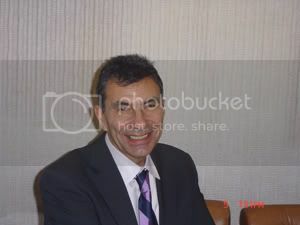 He has been exclusively in Beverly Hills prosthodontic practice for over ten years. Awesome, I been looking for this information like from days. I been through lots of them to get my knowledge pool upgraded, well I must say, thi9s has really been awesome. Well I must say it will make my information really double. Good information like this is worth bookmarking and reading like 10 times! Thanks. I like the article. I was able to send this to a dentist I know that could use this on their website.. Totally agree that dental implants is the solution to missing teeth. However, the cost for a dental implant tends to put potential candidate off not to mention that this procedure is generally not covered by any insurance policies unless of course, it is looked upon as medically necessary. True Doc. I completely agree with you. Dental implants are definitely ideal. Dental bridges and dentures are good too but not as good as dental implants because of its benefits. Indeed, dental implants looks and feels a lot like natural teeth. Good info. © Copyright Dental Implants USA 2019. All rights reserved.